All these posts will be found on the Internet Technology Matters Blog, and archived via the Rough Guide to IETF 99 overview page. Before we get to IETF 99, catch up on some of the highlights from IETF 98 in Chicago, Illinois, USA, by reading Volume 13, Issue 1 of the IETF Journal. You can read all the articles online at https://www.ietfjournal.org, or pick up a hard copy in Chicago. Our cover article is a deep dive into Segment Routing, a new traffic-engineering technology being developed by the SPRING Working Group. Also in this issue, you’ll learn about the many activities of the new Education and Mentoring Directorate, which aims to enhance the productivity, diversity, and inclusiveness of the IETF. 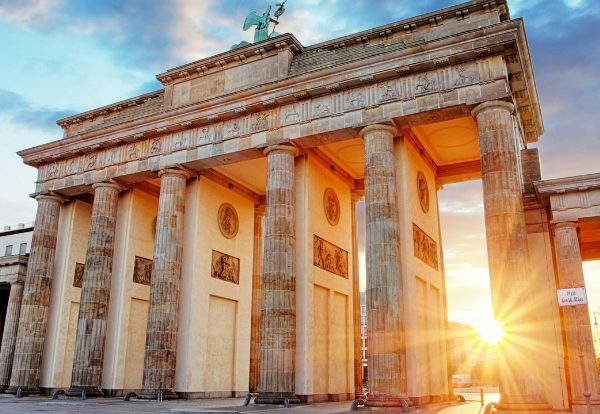 We also present an update from the Security Automation and Continuous Monitoring WG, BoF updates, a readout from the pre-IETF Hackathon, a list of the tech demonstrations at the Bits-N-Bites event, and an article about the Internet Society Policy Guests to the IETF. 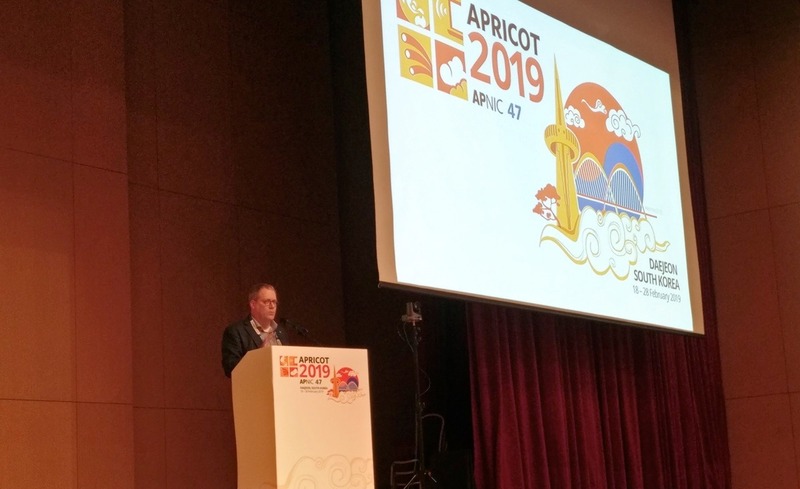 Our regular columns from the chairs and coverage of the IETF plenary wrap up the issue. 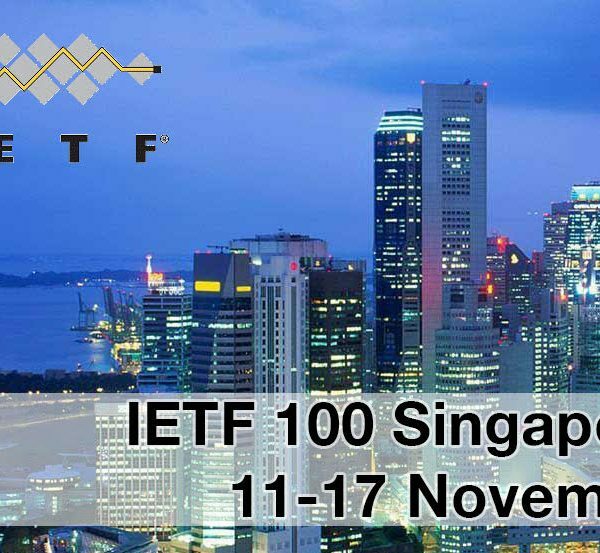 Right before IETF 99, on 15-16 July, the IETF is holding another Hackathon to encourage developers to discuss, collaborate, and develop utilities, ideas, sample code, and solutions that show practical implementations of IETF standards. The Hackathon is free to attend, but pre-registration is required. BANdwidth Aggregation for Network Access (BANANA) – would work on bandwidth aggregation and failover solutions for multi-access networks where the end-nodes are not multi-access-aware. Network Slicing (NETSLICING) – would develop a set of protocols and/ or protocol extensions that enable the following operations on slices: efficient creation, activation / deactivation, composition, elasticity, coordination / orchestration, management, isolation, guaranteed SLA, OAM/Feedback mechanisms and safe and secure operations within a network environment that assumes an IP and/or MPLS-based underlay. IDentity Enabled Networks (IDEAS) – would standardize a framework that provides identity-based services that can be used by any identifier-location separation protocol. 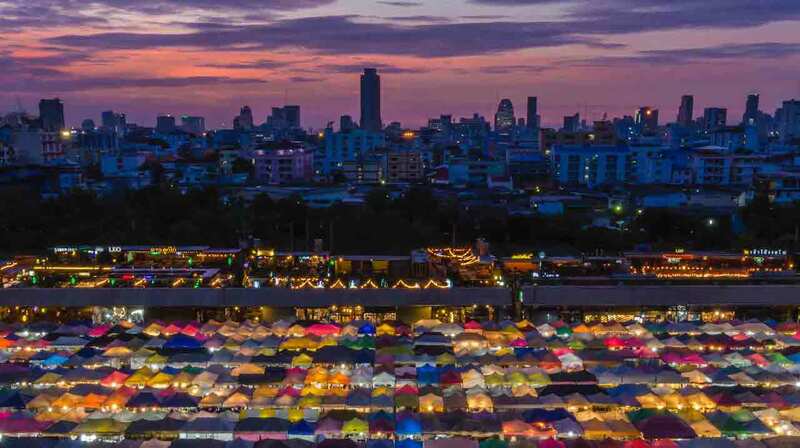 IASA 2.0 (iasa20) – “IASA 2.0” will review and possibly rework administrative arrangements at the IETF. There’s a lot going on in Prague, and whether you plan to be there or join remotely, there’s much to monitor. To follow along as we dole out this series of Rough Guide to IETF blog posts, follow us on the Internet Technology Matters blog, Twitter, Facebook, Google+, via RSS, or see https://www.internetsociety.org/tag/ietf99/. 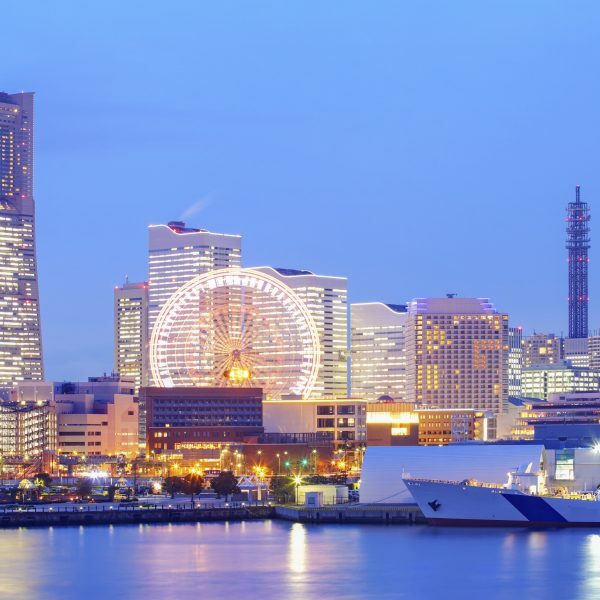 Rough Guide to IETF 94 – Yokohama-Bound!